ViewSonic has been working pretty hard as of late to break out of just the workspace monitor world and into the highly profitable world of PC Gaming. Their first real entrants did reasonably well and now they’re following up on the latest trends including Ultrawide and RGB of course. Enter the ViewSonic ELITE I did get a chance to check them out while at CES and they seemed pretty good on the show floor. Of course there they were running videos instead of actual games but the idea was there. They were showing off their RGB integration with software integration to popular RGB suites like Razer’s Chroma, Thermaltake’s TT RGB Plub, and MasterPlus+ by Cooler Master. I did ask them at the event what the FreeSync range was and they were not able to get me that information at the time, I’ve since emailed them and am awaiting an answer. 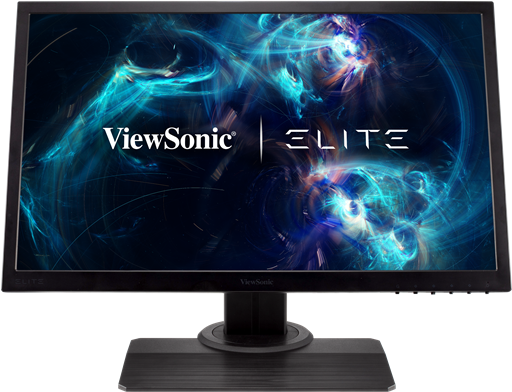 ViewSonic Elite launches with a pair of new gaming monitors. The XG240R and XG350R-C are the first monitors aligned with partnered software programs that enable customizable RGB lighting capabilities. 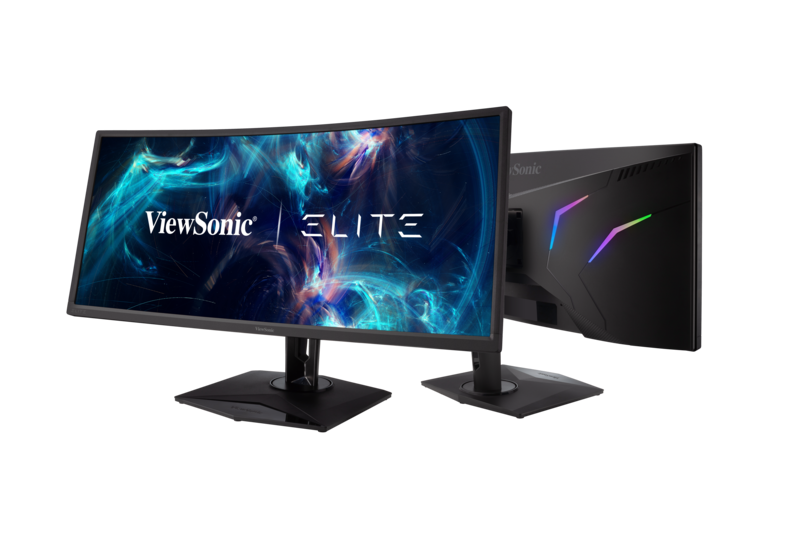 Through newly formed partnerships with the market’s top PC peripheral manufacturers, ViewSonic Elite allows gamers to take full control over their RGB ecosystems when using select partners’ software. When running the software, the RGB lighting harmoniously syncs with other RGB equipped gaming peripherals and hardware. 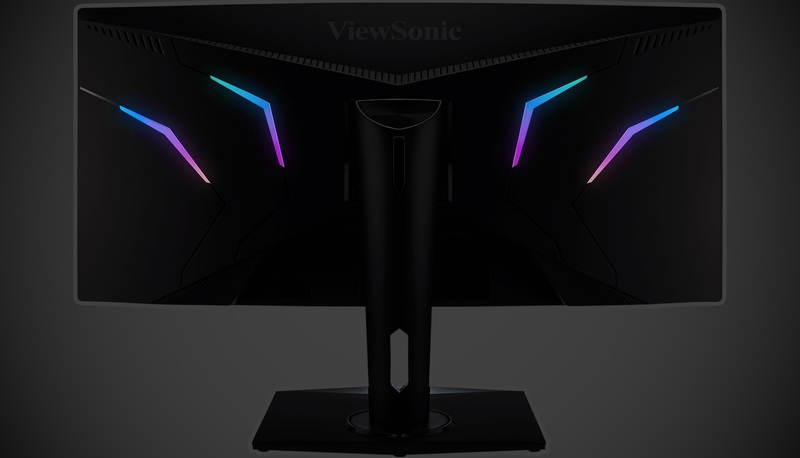 The 24-inch XG240R debuts as the first ViewSonic Elite product to feature customizable RGB integration. The XG240R is marketed as a highly responsive competitive gaming monitor that delivers tournament performance. The Full HD 1080p panel features a 144 Hz refresh rate, 1ms response time, and AMD FreeSync anti-tearing technology, I have asked but still not gotten a response on the freesync range. The XG350R-C monitor makes its entrance as ViewSonic Elite’s first ultra-wide curved gaming monitor. 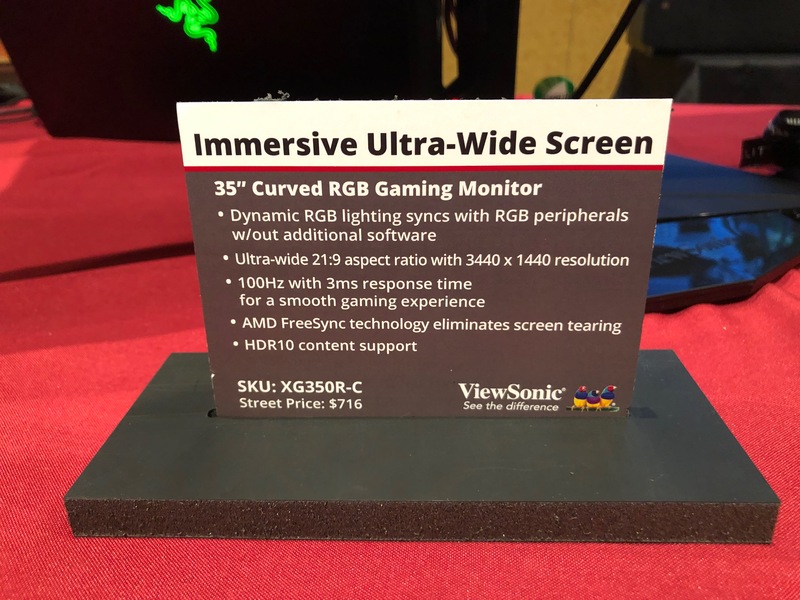 The XG350R-C is a 35-inch 1800R curved monitor equipped with customizable RGB lighting and features 3440×1440 resolution, 100 Hz, AMD FreeSync technology to eliminate tearing, and equipped with Sonic Expert sound system for a complete immersive gaming experience. With a broader field of view than a traditional 16×9 display. I have asked but still not gotten a response on the freesync range. Both monitors include two HDMI and DisplayPort connections, multiple USB 3.0 inputs, and built-in speakers. The monitors were designed with ergonomic stands that swivel/tilt, rotate, and adjust in height, to offer long hours of comfortable gaming. I’ve reached out for pricing and availability, so far the only thing I’ve gotten back is that my email successfully sent. But I did get expected street pricing of the XG350R-C at CES for $716US. I’ll update this section when I have more details.